Very Good. 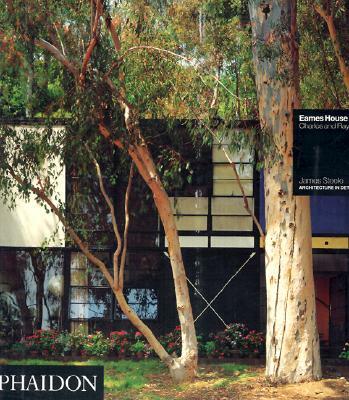 Eames House: Charles and Ray Eames (Architecture in Detail) by Steele, James, 2002-05-31. Trade paperback (US). Glued binding. Contains: Illustrations. Architecture in Detail.